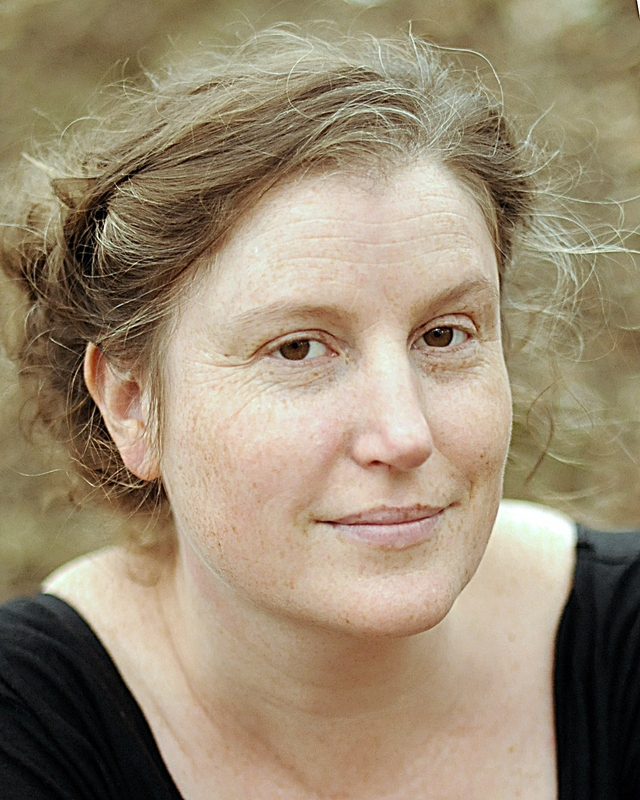 Christie Nieman is an award-nominated author, essayist and playwright. 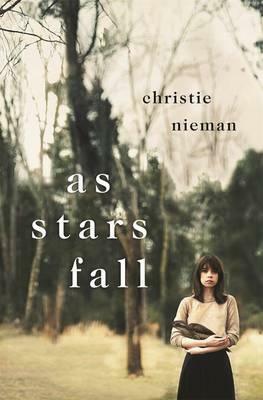 Her debut novel As Stars Fall (Pan Macmillan 2014), about the ecosystem of grief, was a Notable Book of the 2015 CBCA awards. 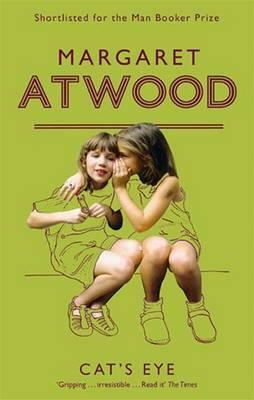 Her short fiction and nonfiction has appeared in journals and magazines including Meanjin, Canary, Overland and The Guardian. 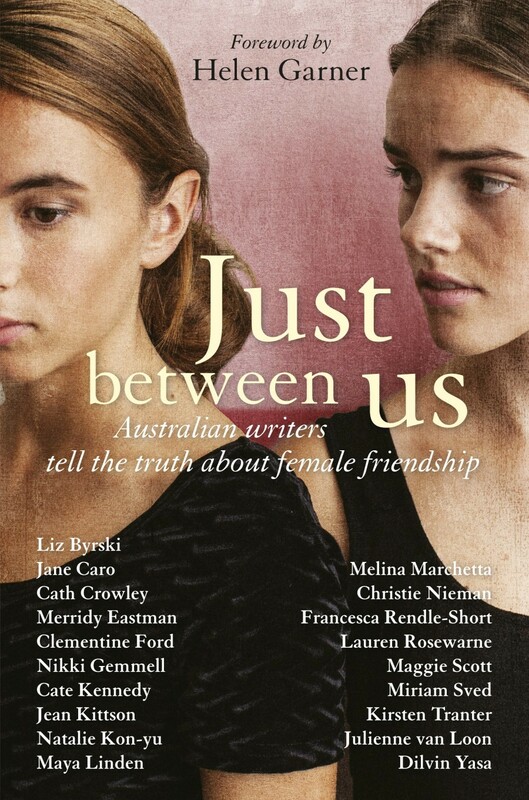 She has been a contributing editor on a couple of prominent anthologies: Just Between Us, 2013; and Mothers and Others, 2015, which featured her short fiction and nonfiction. Her critically acclaimed play, Call Me Komachi, received a Green-Room Award nomination, multiple productions, and publication by the Australian Script Centre. 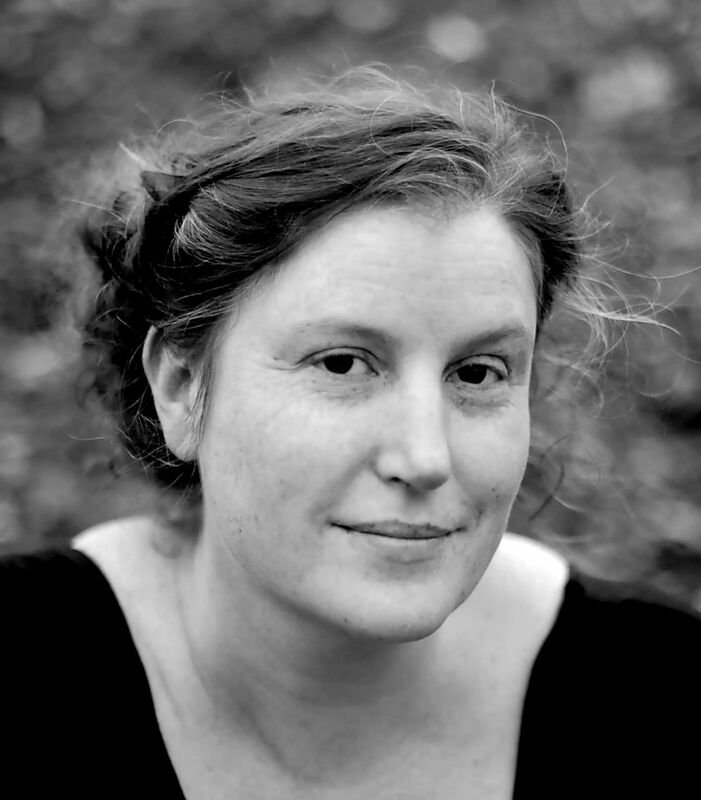 She has a PhD in Writing and Ecocriticism and lives and works in country Victoria. Her next novel is due out with Pan MacMillan in 2019. This entry was posted in Short Fiction on November 14, 2013 by christienieman.